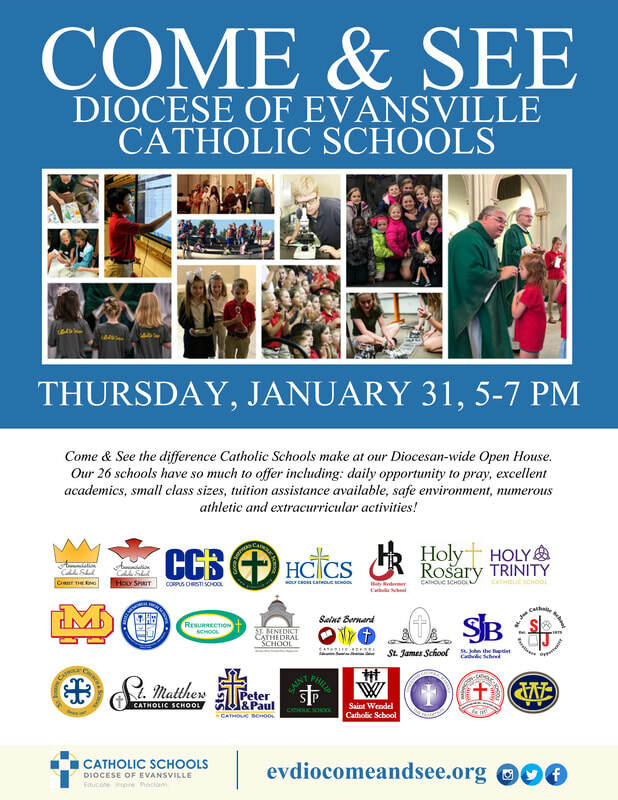 Catholic education can offer your child: daily opportunities to pray, excellent academics, small class sizes, safe environment, numerous athletic and extracurricular activities, just to name a few. Click on the School Information Link below to find out more about each of our Catholic Schools through their school websites. Or, reach out to the school and schedule a school visit or tour to find out more!